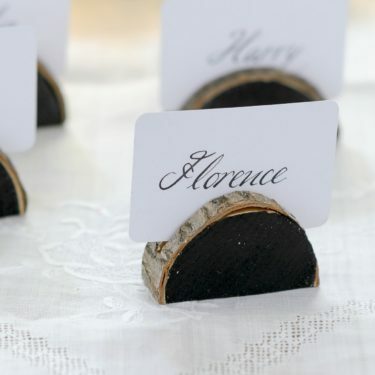 Great woodland inspiration for your festive table this season. 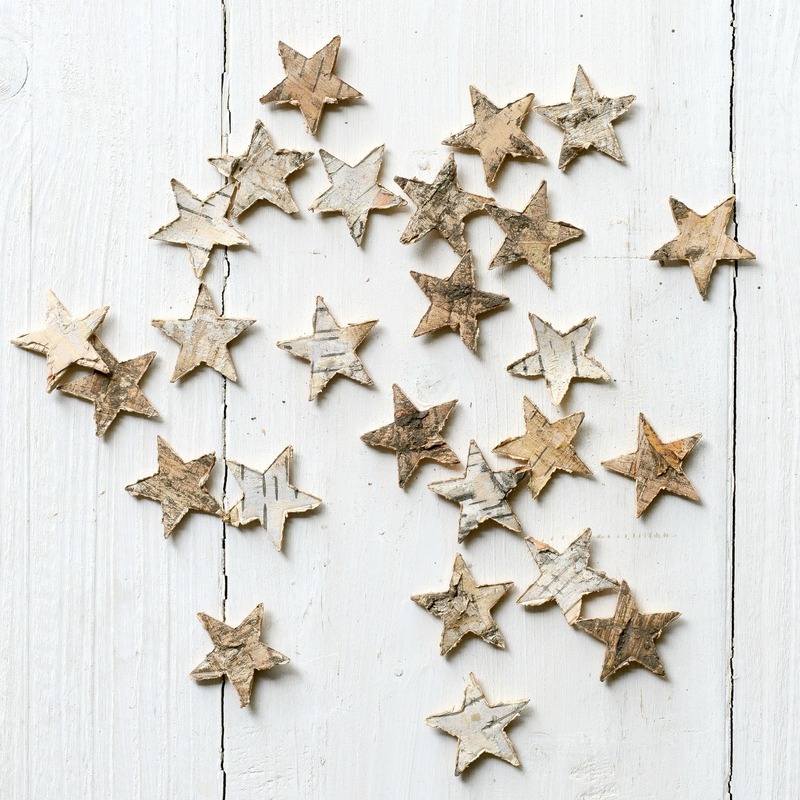 If you’re looking for woodland inspiration these birch bark scatter stars are perfect. Ideal for your Christmas table decoration scattered on your tables for a woodland theme or delightful hanging from a wishing tree branch as a centre-piece. 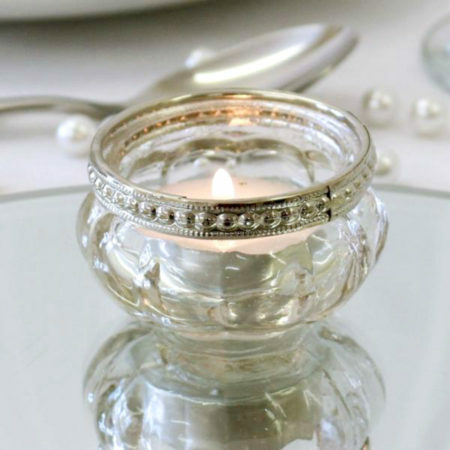 These natural little stars make a more unique table decoration creating a great natural theme. 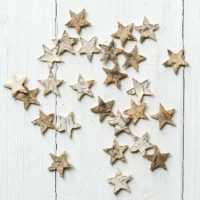 100 Birch bark star shaped decoration.